It’s something that pushes new moms to their wits’ end. What do you do when your baby won’t stop crying? 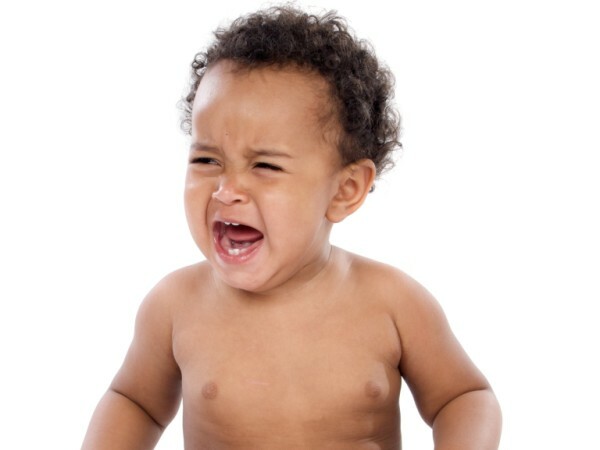 An American paediatrician gained fame with his book The Happiest Baby on the Block, in which, among other things, he suggests a special method, the so-called Five Ss, to help moms with their crying babies. If you’re battling with a niggly baby this method might strike you as manna from heaven. Indeed it’s also impressive to see how Dr Karp makes magic with the babies! Jenny Wright, breastfeeding and parenting specialist at The Parent Centre in Cape Town, cautions however that new moms shouldn’t necessarily blindly follow Dr Karp’s method as show in the video. “Most concerning of all is that in the information you sent and in the video, Dr Karp doesn’t mention at all the fact that the baby may be hungry and require feeding. Ignoring that need to breastfeed can have serious consequences for the health of the baby,” she says. Jenny explains that breastmilk is digested very fast and that this, combined with the small stomach of the new-born, means that breast babies should be fed frequently.